Haven’t you always wanted to visit Australia and experience is golden beaches, blue lagoons, the reefs, the panoramic vistas and the great barrier reef? Well, if you have then peek at what Kesari Tours Australian Escape holiday has to offer you. This Australian travel package for 13D/12N lets you explore the Sydney, Canberra, Cairns, Brisbane, the Gold Coast, Tangalooma and Melbourne at leisure. Arriving in Sydney, you can experience the beautiful Bondi beach, the GAP and finish of the 1st day with a fantastic showboat cruise where you can sample the finest food. Put on your dancing shoes and dance the evening away on the cruise. 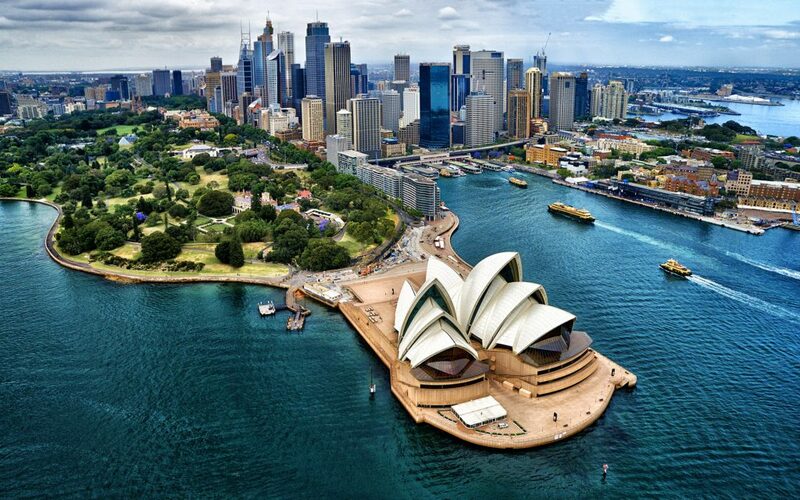 Enjoy viewing the Sydney Harbour Bridge, the Opera House and a spectacular view of the city skyline. Next on your Australian holiday itinerary is Cairns. Explore the Butterfly Park for the thousands of vibrantly coloured butterflies and experience the Army Duck Tour. Moreover, you can shop as much as you want. 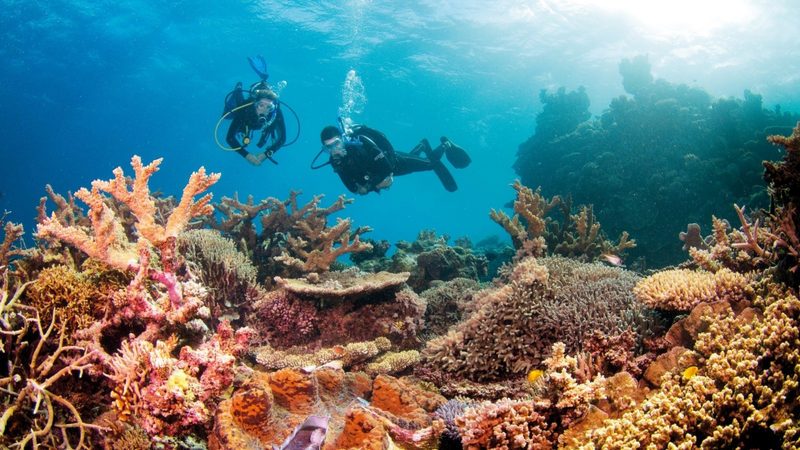 Spend the day having fun at the Great Barrier Reef and enjoy watching the sea creatures through a glass bottom boat. Don’t forget to appreciate the corals when you are on a submersible. Your next stop from Cairns is Brisbane. Try throwing a boomerang and catching it at Boomerang Throwing. 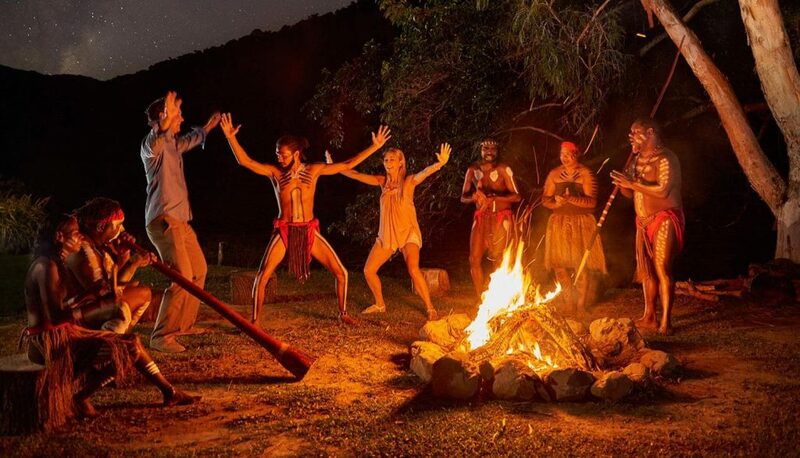 Spend a fantastic evening enjoying the traditional Tjapukai Dance show. Take a sky-rail cable car ride to explore the tropical wonderlands and the beautiful Kuranda Rain Forest. You can spend a lovely relaxing day exploring the TownHall, Kangaroo Point and the water when you are in Brisbane. When you reach Gold Coast on day seven, you get a chance to peek into the movie world with a Warner Brothers Movie Studio tour. 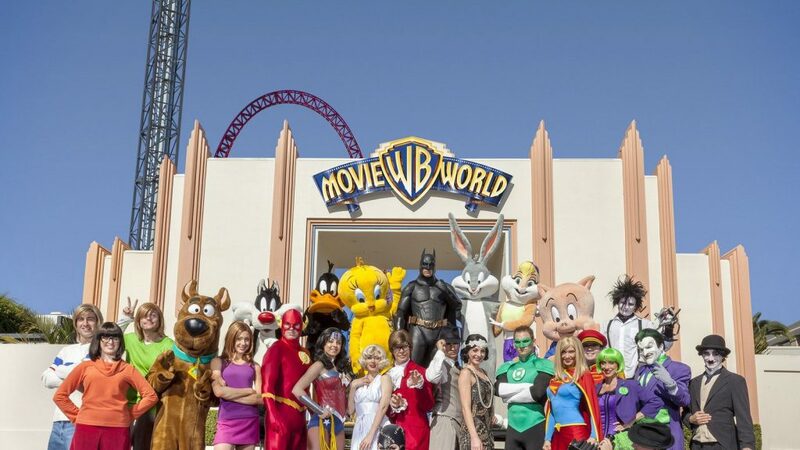 Experience the Looney tunes musical show, the Police Academy stunt show. If you are a comic book character fan or love a superhero then the Batman adventure, Bat-wing ride, Superman ride and the 4D show should fulfil your superhero wishes. Who doesn’t like cartoons? Most of you do, and if you get to meet your favourite cartoon characters then nothing like it. On day 8 visit the renowned Currumbin Bird Sanctuary to catch a glimpse of rare bird species, feed Lorikeets and see Kangaroos, Koalas etc. If watersports excite you the later in the day, you can enjoy Jet Skiing. 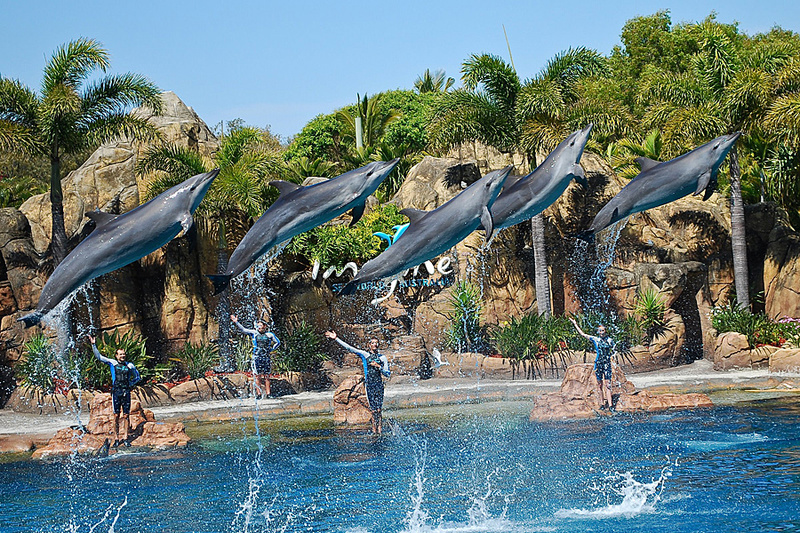 A fabulous finish to the day is a trip to the Sea World where you can participate in the Ski Challenge, watch Sea Lions, Sharks, Dolphins, Polar Bears and more. From Gold Coast, you move to the Tangalooma, which is a ferry ride away from Brisbane. 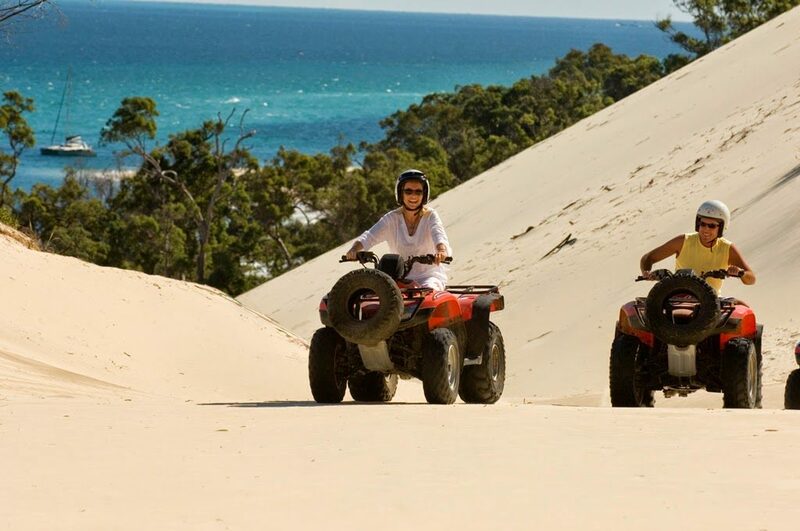 Once in Tangalooma, you can take a ride on a Quad bike and even feed Dolphins in the evening. From Tangalooma, you travel to Melbourne and take a city tour during the day. In the evening, you can try your hand at blackjack or the roulette at one of the many Casinos that line-up the coast. Spend an eventful day visiting the Philip Island, and experience the famous Penguin Parade in the evening. You final pitstop before you return from your Australian trip is the Great Ocean Road. 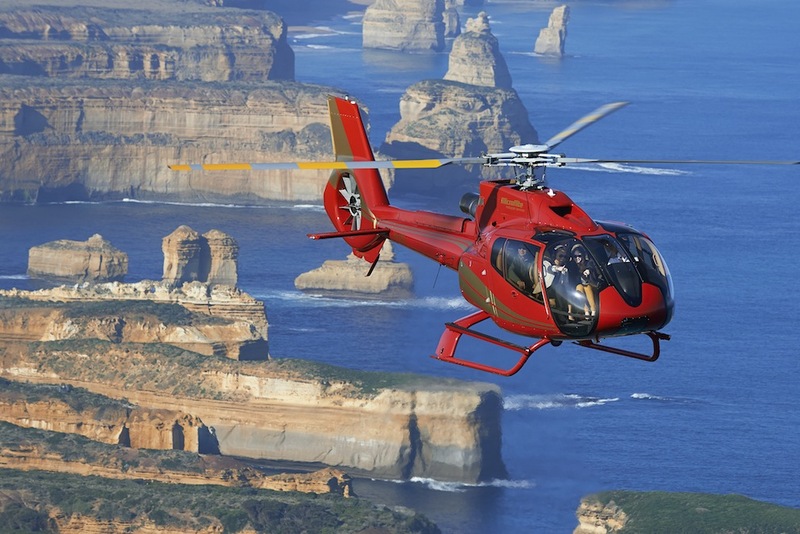 You get a chance to experience some of the best coast roads in the world, check the 12 Apostles and take in the whole panorama with a scenic chopper ride. If this luxury Australian escape tour fascinates you, start planning today.